Good Morning (Or Evening)—Whichever Part Of The World You May Happen To Be In—My Dear Men & Women. 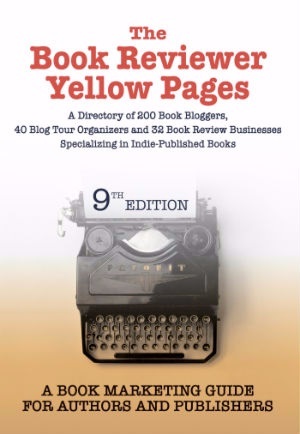 This Post Is To Inform You All About The Release Of The Book Reviewer Yellow Pages 9th Edition, In Which Reviews by Cat Ellington (Including Me As Its Sole Contributor & Administrator) Will Appear For A 2nd Consecutive Year. I Published A Post Here At The Boutique Domain, Back On May 1st of 2017 To Be Exact, Announcing RCE's & My Initial Entry In The 8th Edition Of The Book Reviewer Yellow Pages (Defiant Press, May 01, 2017). And I Am Equally Elated To Share That The Literature Blog Has Been Chosen To Highlight In The Pages For A Second Year. The Book Reviewer Yellow Pages Is The Only Comprehensive Source Of Influential Book Reviewer Profiles & Book Review Guidance Available To Authors, Publishers, and Publicists. It Is Published By PartnerPress, In Association With AuthorImprints, A Member Of The Independent Book Publishers Association and the Alliance of Independent Authors. 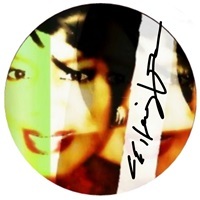 On Behalf Of Reviews by Cat Ellington, I Would Like To Thank PartnerPress, David (Its Wonderful Editor), AuthorImprints, And The Entire Staff At The Book Reviewer Yellow Pages For Having Us Back Another Year. Thank You. 9th Annual Edition Cover Art of the Book Reviewer Yellow Pages Is A Copyright of PartnerPress.